Fastener Fair Stuttgart 2013, Europe’s leading trade fair for the fastener and fixing industry, ended today with record results in visitor and exhibitor numbers as well as exhibition space. A total of 10,600 visitors from 97 countries have come to Stuttgart over the past three exhibition days to discover the latest trends and products, to make new business contacts and build international trade networks. Covering a net exhibition area of more than 16,000m2 in three fully booked exhibition halls, a total of 811 exhibitors from 36 countries showcased a comprehensive range of products and services for the fastener and fixing industry. 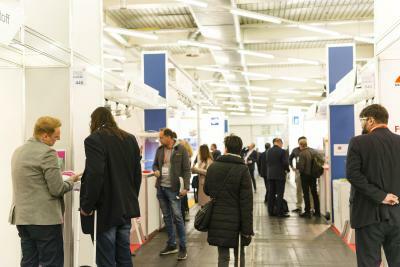 “An increase of 28% in visitor numbers, 21% in exhibitor numbers and 30% in exhibition space in comparison to the previous exhibition are without a doubt leading results,” explains Susanne Rauberger, Exhibition Director Fastener Fair Stuttgart, on behalf of the organisers, Mack Brooks Exhibitions. “We are particularly delighted to be able to say that there was lively trading activity taking place throughout the three exhibition halls and the atmosphere was buoyant. 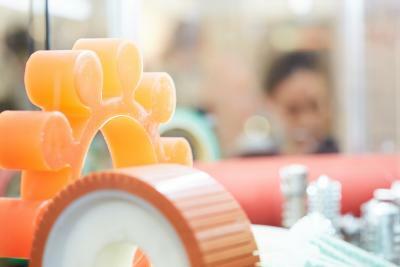 A large number of exhibitors were able to report excellent sales figures and valuable business contacts. We want to congratulate our exhibitors and visitors for this great success,” says Susanne Rauberger. Visitors from all over the world made their way to Stuttgart to discover the latest industry trends and to source new products and systems. The most important visitor countries after Germany (46% of all exhibitors) were Italy, Great Britain, France and Poland. 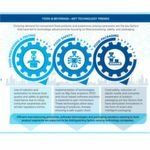 The range of exhibits included industrial fasteners and fixings, construction fixings, assembly and installation systems, fastener manufacturing technology as well as storage and logistics services. Exhibiting companies and visitors alike praised the outstanding quality and international flavour of the exhibition. 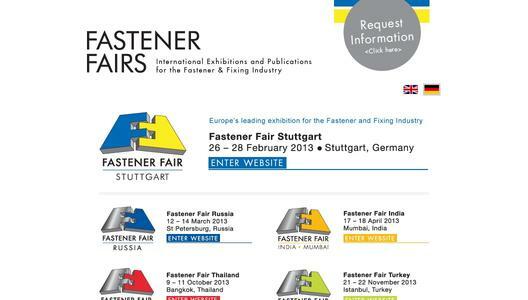 Results of a first exhibitor survey reveal that an absolute majority of exhibitors were highly satisfied with the results of the trade show and most of this year’s exhibitors are already planning their participation at the next Fastener Fair Stuttgart which will be held from 10 – 12 March 2015. 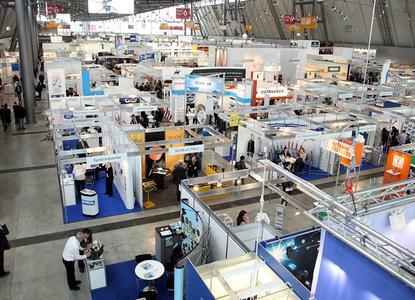 Next year, the fastener and fixing industry can once again look forward to Fastener Fair Hannover, held from 8-10 April 2014 at the Hanover Exhibition Grounds in Hanover, Germany.